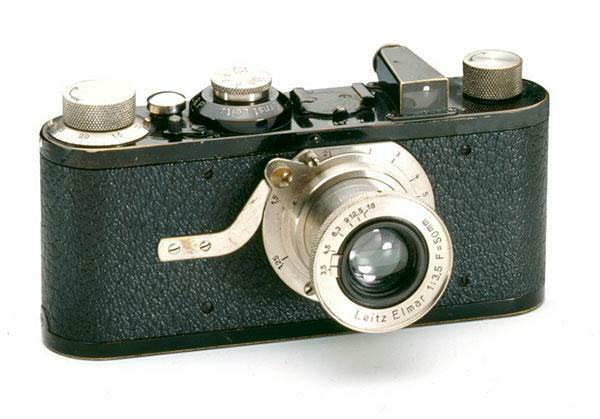 Don’t look now, but film is making a comeback! 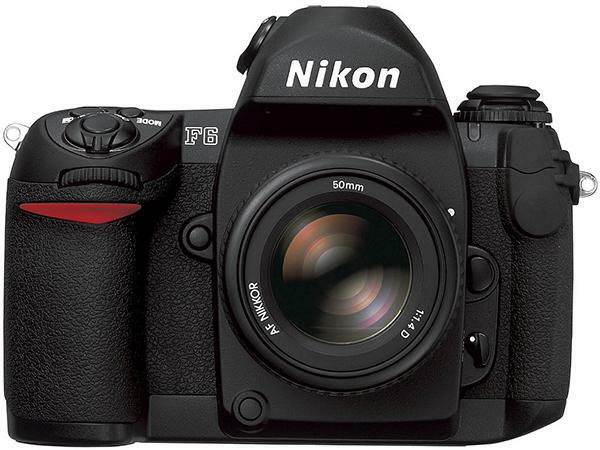 The reason why is that it’s still a great way to capture distinctive images that express your personal vision. 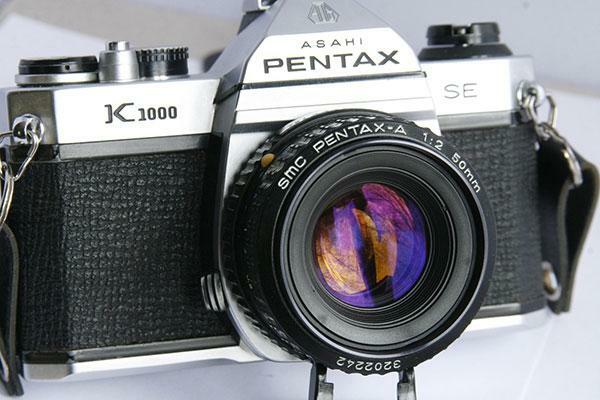 Ever since digital supplanted film as the primary capture medium sometime in the early 2000’s, the number of new analog cameras available on the market has declined precipitously. 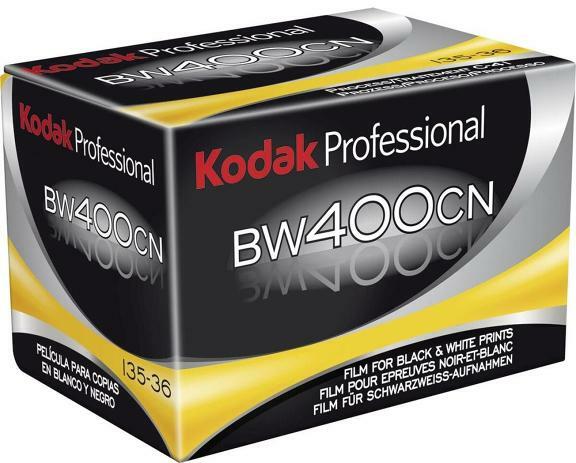 Kodak Alaris has announced that—due to a steady decline in sales and customer usage—it is discontinuing the popular Kodak Professional BW400CN film. 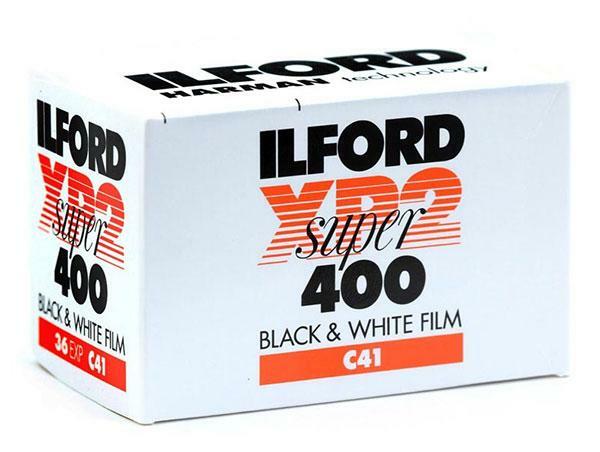 Ilford Photo recently confirmed reports that there are no plans to discontinue production of their XP2 SUPER film. 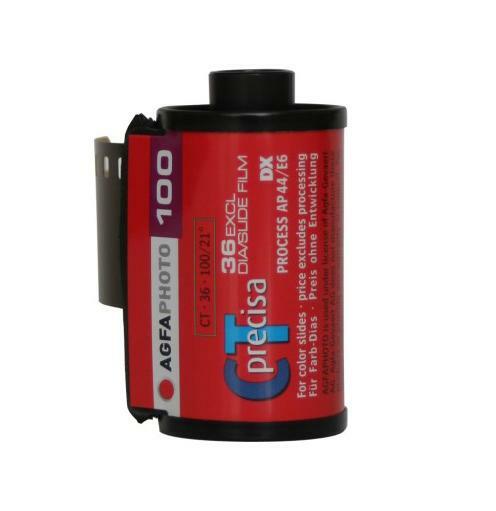 The product is in free supply globally from Ilford Photo distributors and retailers. 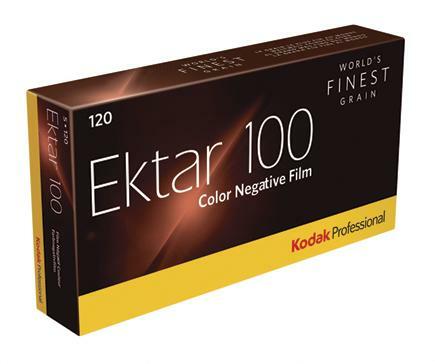 Kodak’s new Ektar 100 is a film of unparalleled fine grain, very high sharpness, and excellent color rendition. 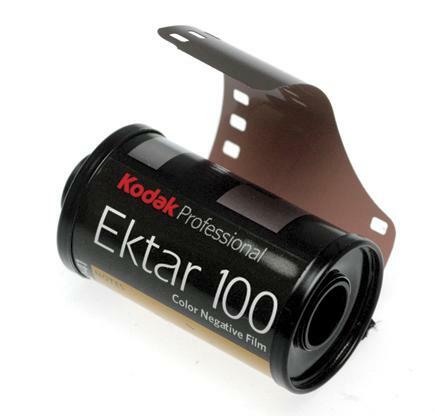 Kodak’s Ektar 100 Medium Format Film; If You Want That “Film Look,” Just Shoot Film! 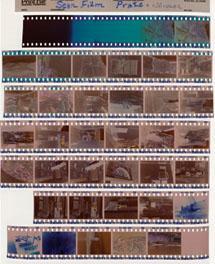 At photokina in September 2008 Kodak announced its Professional Ektar film in 35mm format. 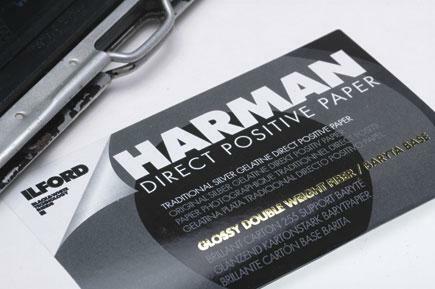 There is a saying: remember, you are unique, just like every other human being. 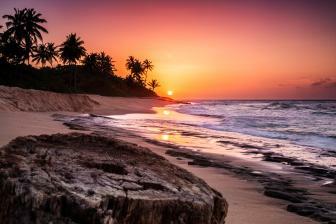 There is also the question of how far we are shaped by our genes, and how far by our upbringing. 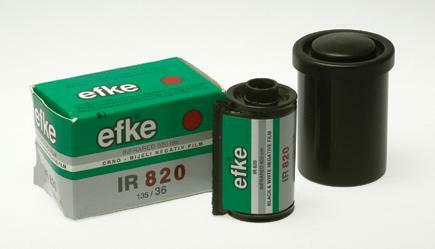 It is interesting that as digital imaging began its ascendancy film reached an all-time high in quality: hue, saturation, and sharpness, all of which meant digital had to try harder to be better. 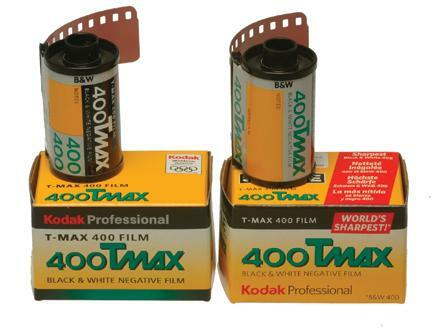 One of the films that stood out were the Kodak Professional Portra color negative emulsions, which in the last 10 years have become a favorite for photographers worldwide. 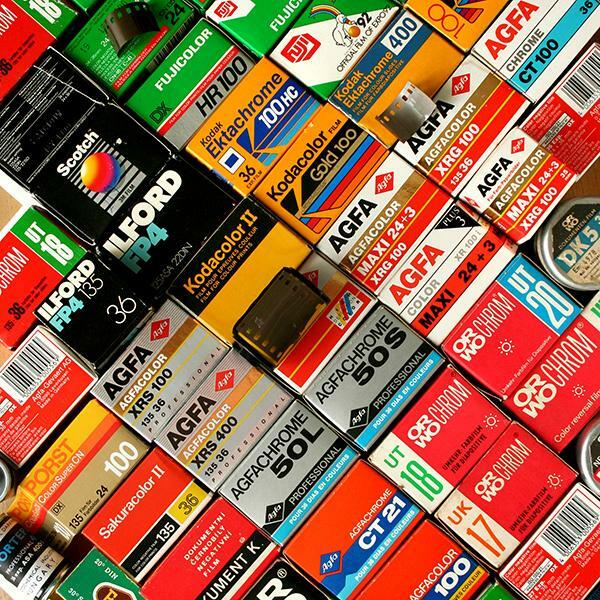 The name says it all: Rollei's ScanFilm 400CN Pro is an ISO 400 color negative film (Kodak C-41 compatible) for scanning, rather than for wet printing. 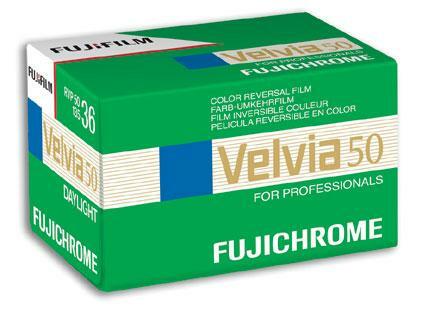 The big difference is that the orange mask, incorporated in almost all color negative films since the 1950s, is omitted: it just isn't needed if you are scanning.